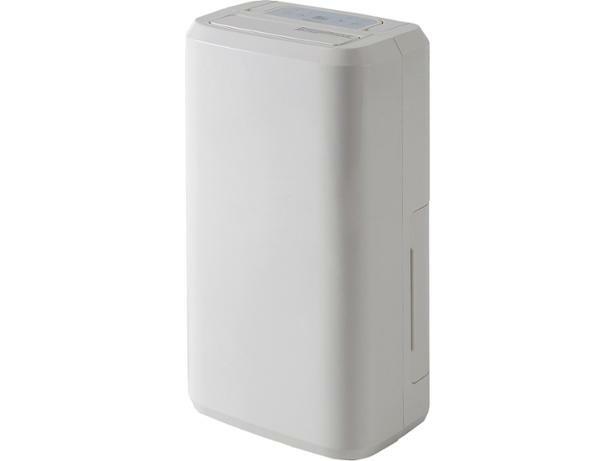 Electriq CD10L-V2 dehumidifier review - Which? Elecriq says its 10L dehumidifier can work in a house with up to three bedrooms (the average new-build three-bedroom home is 91 square metres). Other 10-litre dehumidifiers claim to work in areas around 15 square metres, which is substantially less. So did we find this machine did a good job of tackling humid conditions in our test lab? 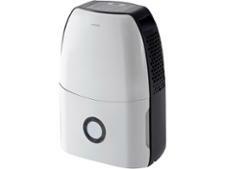 Read our review of this Electriq dehumidifier to find out.